Doing the right thing is prosperous for everyone. 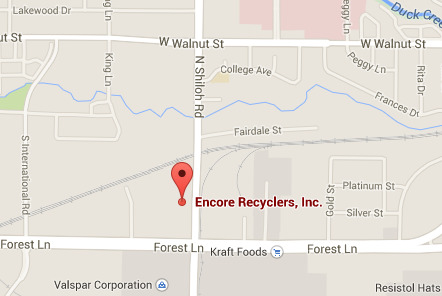 At Encore Recyclers, talk directly to a buyer! Get a quote from our friendly and experienced professionals in just a few minutes.